If you have a septic tank system on your property, you need to do all that you can to keep it in great working condition at all times. However, when you are in need of a new septic on your property, you have to know what to look for in a septic installation company in Gold Bar. This is something that you never want to take lightly and having the right septic professionals on your side will be extremely beneficial throughout your lifetime of property ownership. When you are getting ready to hire a professional team to tackle all of your septic installation needs, there are several tips that you should be keeping in mind. The septic system plays a vital role in taking all of the waste from your home. Before you pick out an installation company you need to know that they have all of the right verifications and certifications. You can talk with your neighbors or even call the local health department to get the information for the certified septic companies that are located in and around the Gold Bar area. When you go with a company that has the proper credentials, you will be making sure that you have the best experience from start to finish with your installation. It is easier to narrow down your choices for a septic provider when you ask around to see some of the recommendations that you can get from your neighbors, friends, and family members. Talk with them about who they have done business with and who they have heard good things about. Reputation is always something that is crucial when it comes to such an important job to be done on your property. After all, you need to know that you are having money well-spent toward your septic system on your property. Once you have it narrowed down to a few different companies in the area, take the time to call for more information and to have a quote. You will have a professional that will show up on your property to do a full walkthrough to assess your needs. From there, you will have a cost estimate given to you that will tell you a breakdown of all of the costs involved in your septic installation. Never be afraid to ask for more detailed information if you are not sure and put together the quotes to determine which fits in best with your needs and the budget you have to work with. All the while, you need to remember that you will get what you paid for and you never want to choose a lesser service simply because the pricing is lower. You can trust in Schleg Valley Construction to be there to address all of your septic needs from installations and replacements to repairs and other services. We will be happy to put together a competitive quote for services for septic installation on your property. 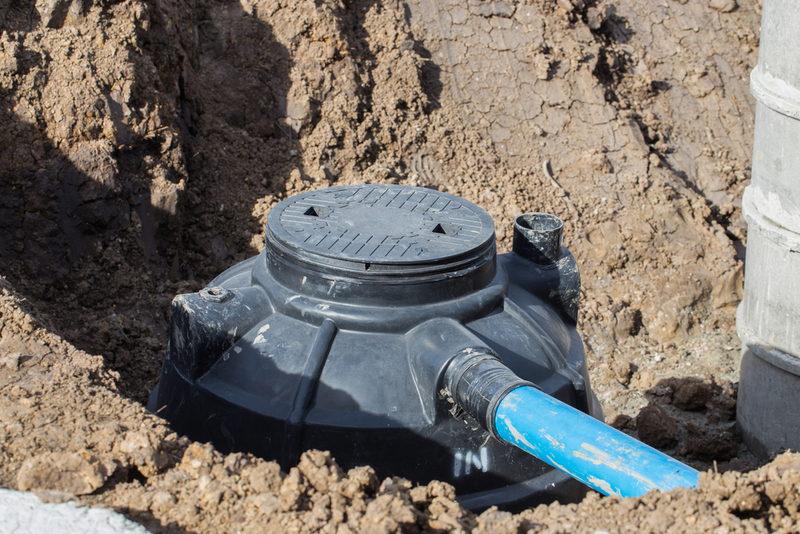 When it comes to something as important as your septic system, you need to work with a septic installation company in Gold Bar that you can trust. Call Schleg Valley Construction today at (425) 312-6750.